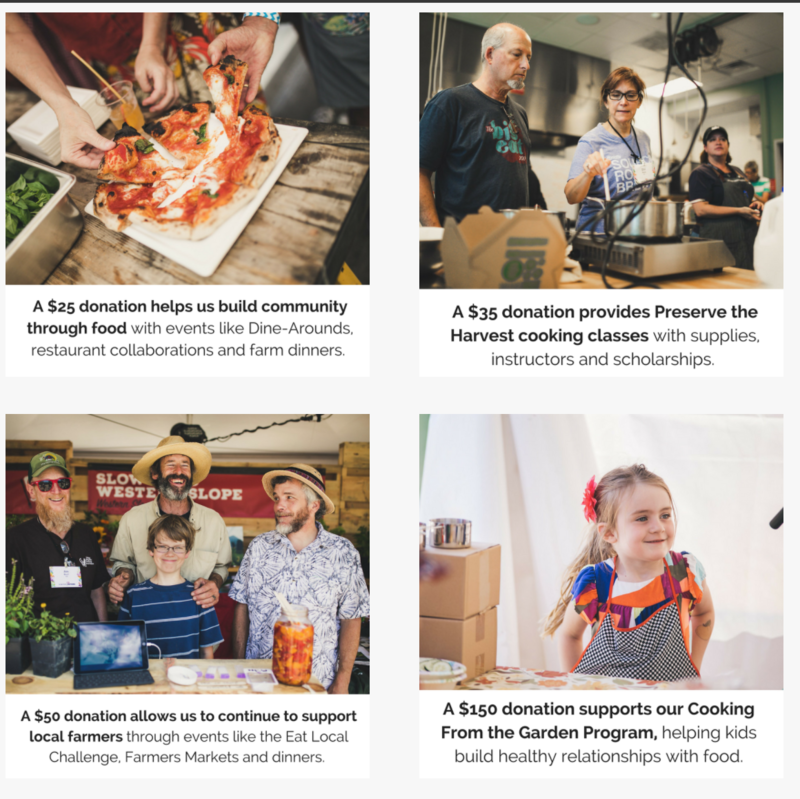 Individual donations are the lifeblood of Slow Food Denver. We are eternally grateful for our volunteers, instructors, students, funders, members and entire community that continues to make the work that we do in Denver meaningful. With your contributions we are able to support a healthy food system through school gardens, cooking classes, events and by supporting our local farmers. Support Slow Food Denver on Colorado Gives Day by making a donation. Starting on November 1, you can schedule your Colorado Gives Day donations in advance.